like CENTURY 21 First Choice. and has been for over 40 years." If you are looking for a new or existing home in the Waseca area, make CENTURY 21 First Choice your first stop. 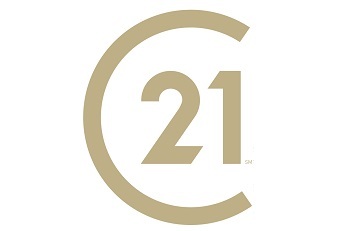 CENTURY 21 First Choice is Waseca's oldest real estate firm, providing you with a complete line of professional real estate services. "For an hour...For a lifetime."